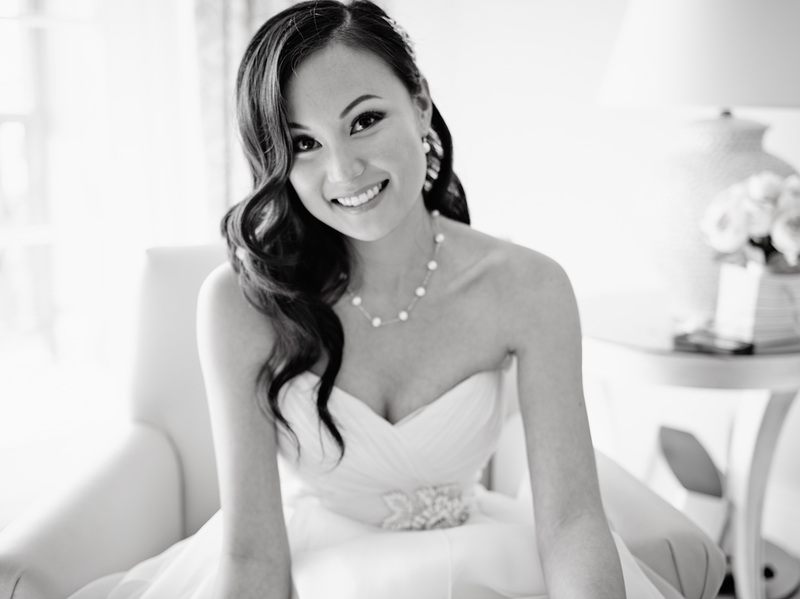 Bridal Portrait in Black and White at Terranea Resort. Wedding photographer in Los Angeles, CA. Event photography in Los Angeles and the surrounding area.